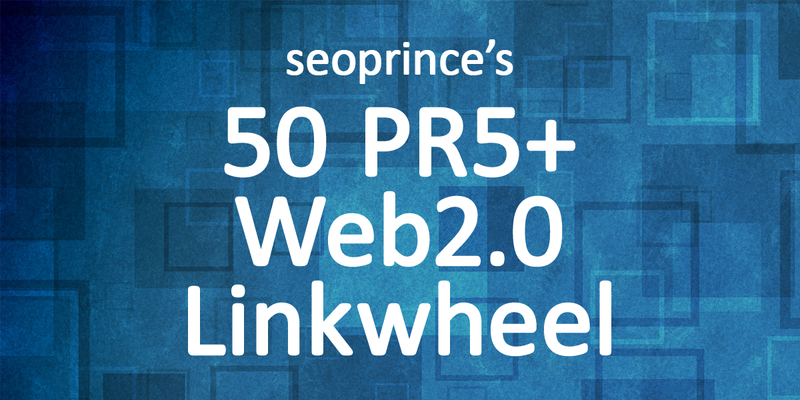 I will create Web 2.0 linkwheel on high authority PR sites (Domain PR 9-5) with hand written articles and contextual links, including niche relevant images and embedded youtube videos. If you are unsure, please contact me before ordering with your URL. If any link drops due to any reason, they will be replaced. I always provide extras though!